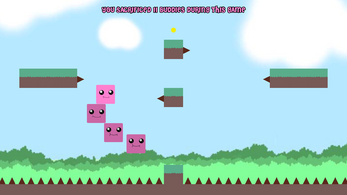 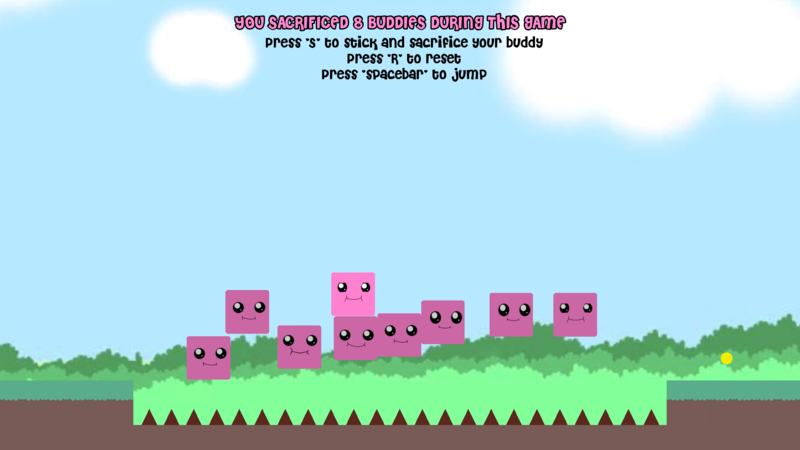 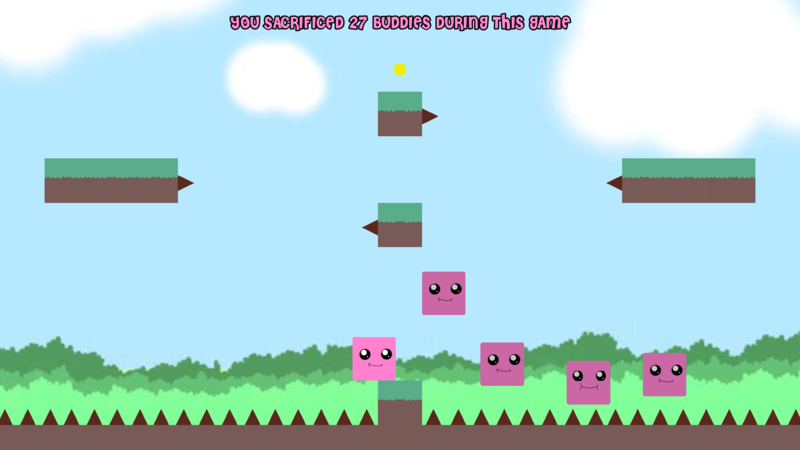 Stick and sacrifice your buddies to go through the levels. This game was made during the Ludum Dare #43 "Sacrifices must be made". Gamepad : Use the joystick to move, triggers to stick a buddy, and A button to jump. Press 'R' to reset the level. 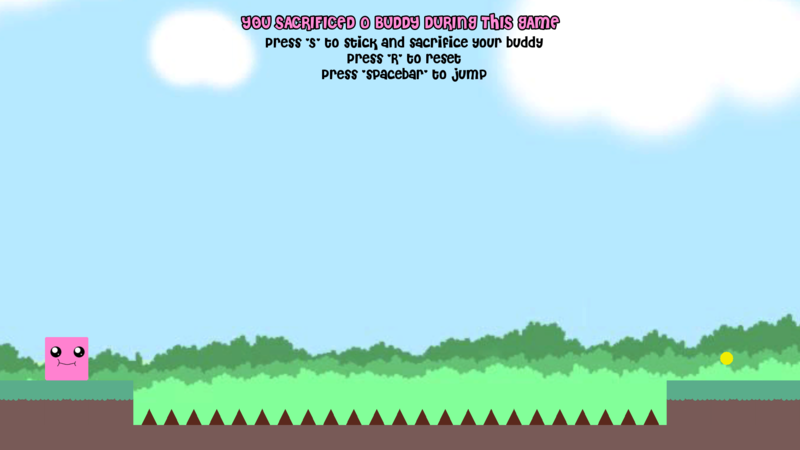 Unzip and launch the game.